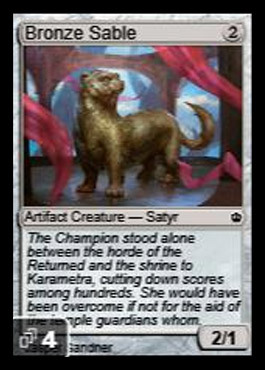 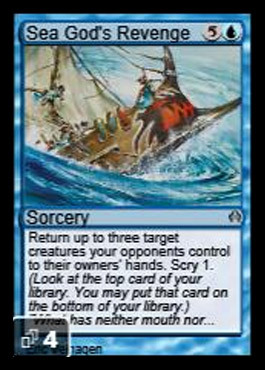 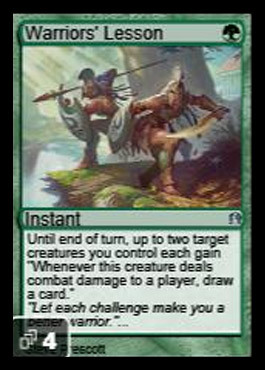 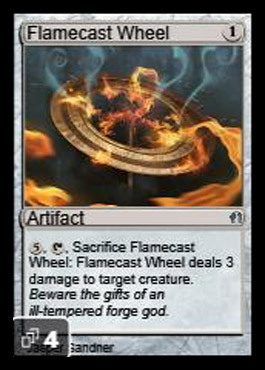 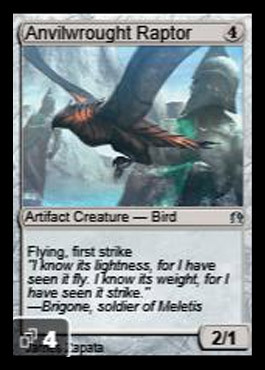 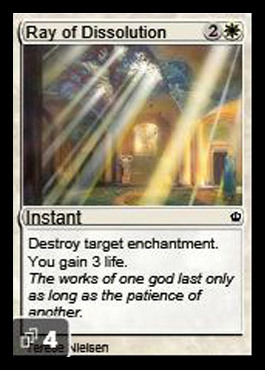 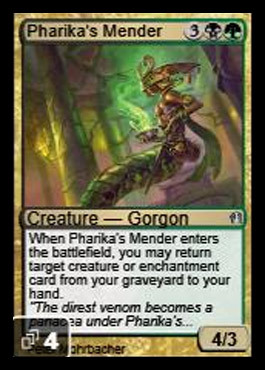 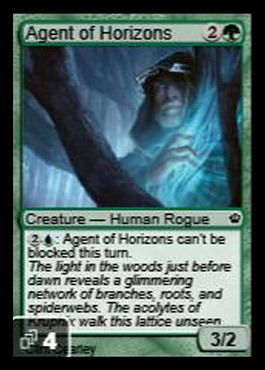 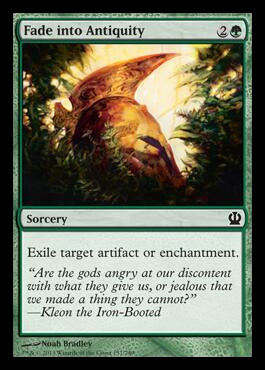 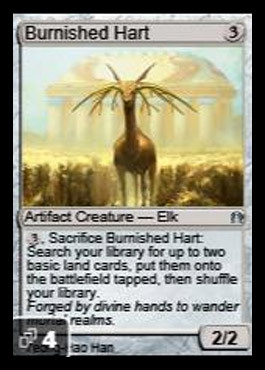 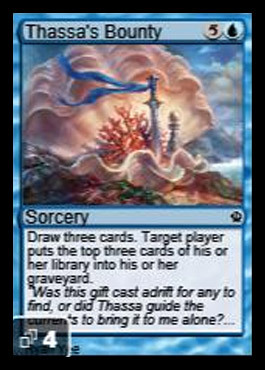 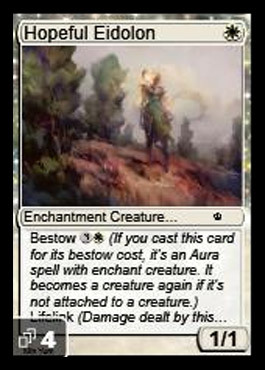 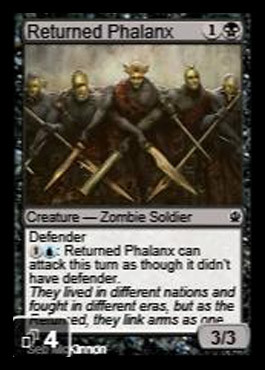 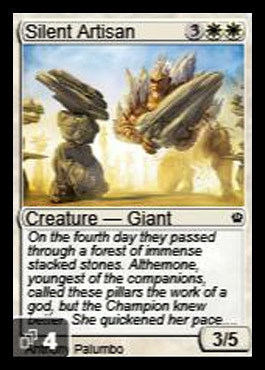 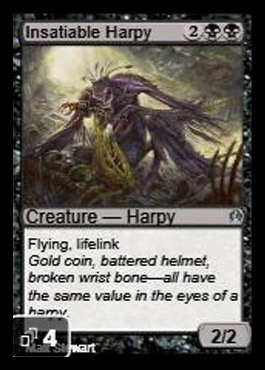 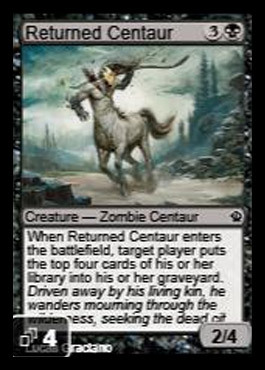 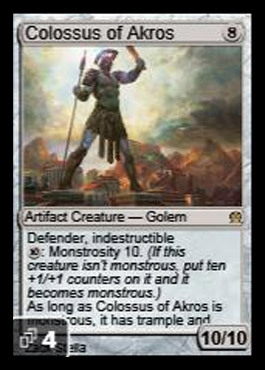 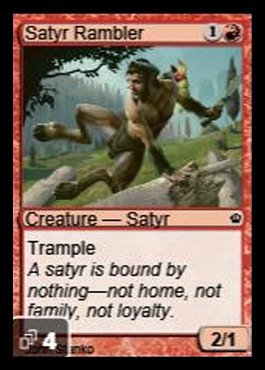 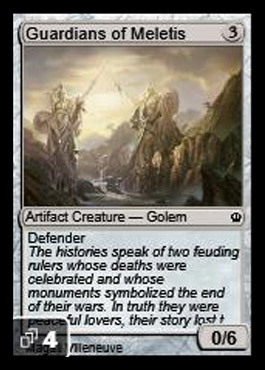 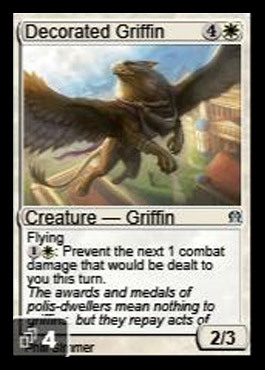 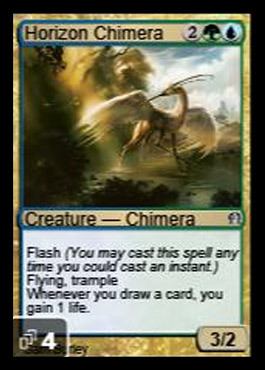 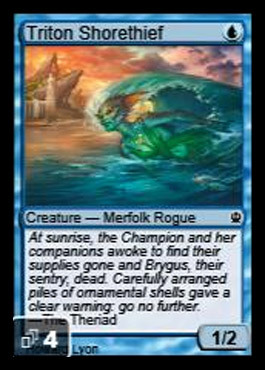 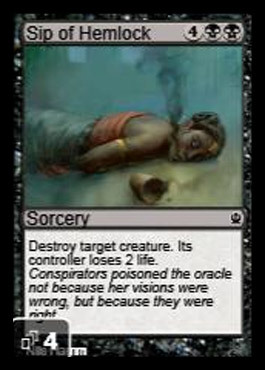 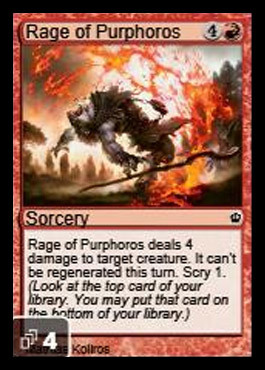 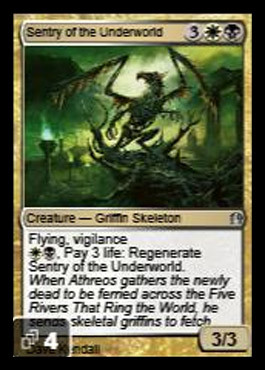 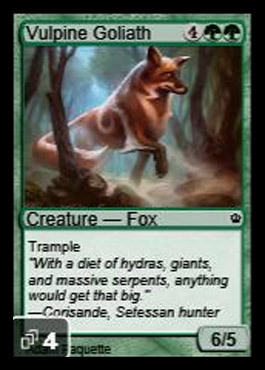 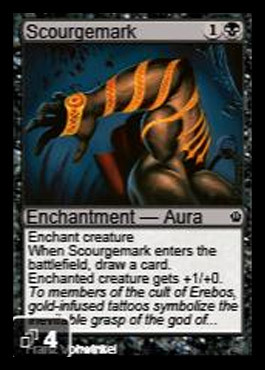 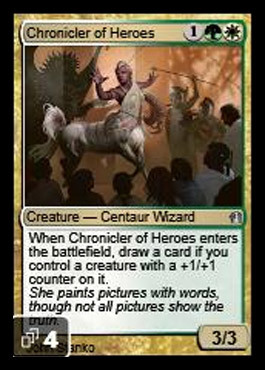 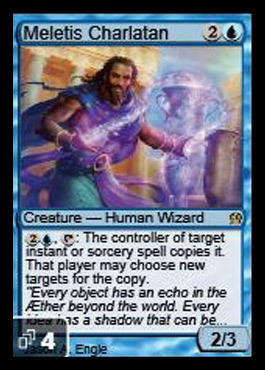 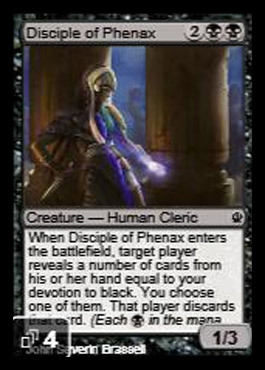 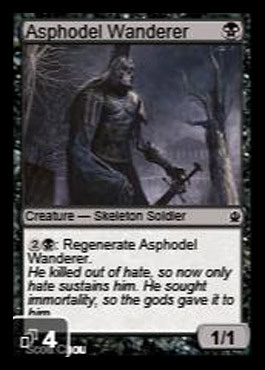 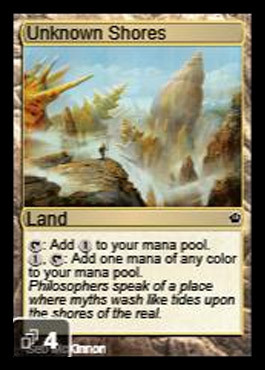 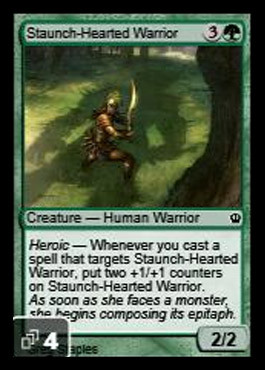 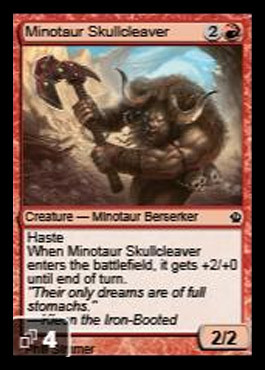 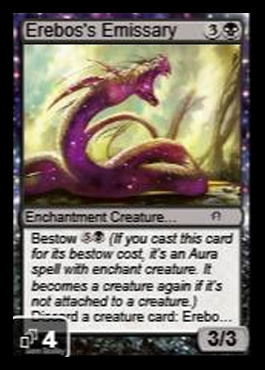 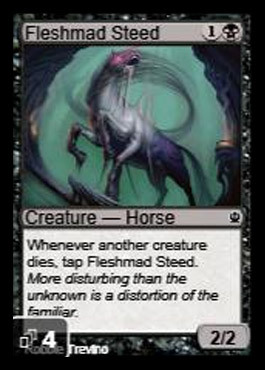 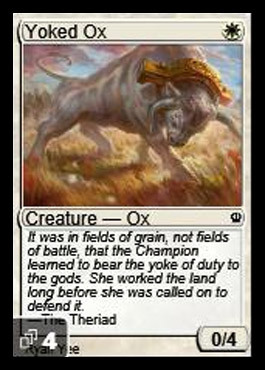 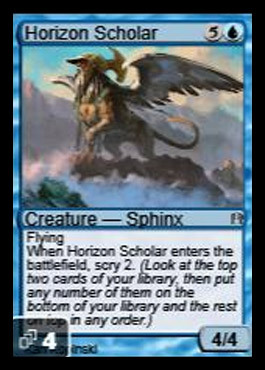 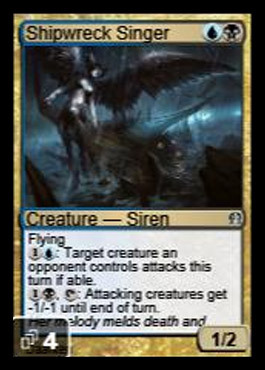 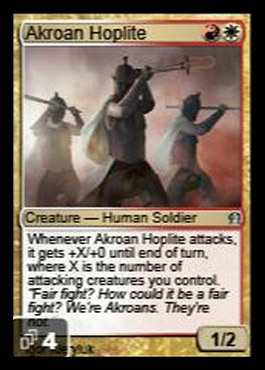 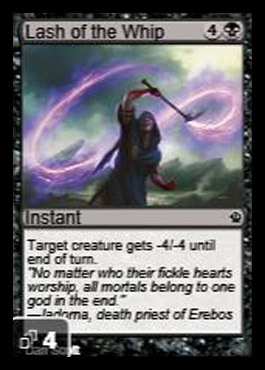 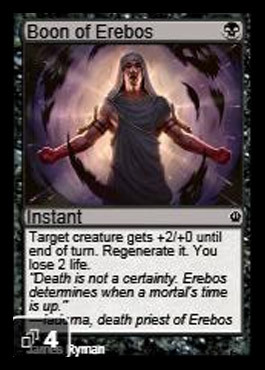 Well, thanks to a random Magic: Online beta user, we have the rest of the Theros spoilers a bit early - in fact, every card from Theros has been spoiled at this point. 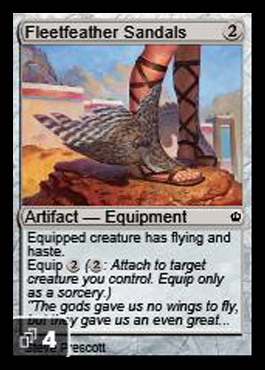 And while I don't condone this random user violating the NDA they agreed to in order to test the software, the "damage" has already been done - so let's take a look at the rest of what Theros has in store! 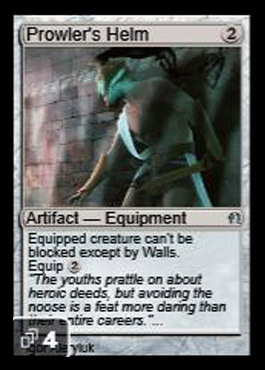 While these remaining cards are mainly for limited environments, they do help shape what we can determine will affect constructed environments. 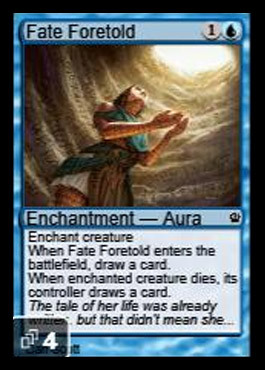 I'll be saving any further analysis for the coming week(s), but stay tuned. 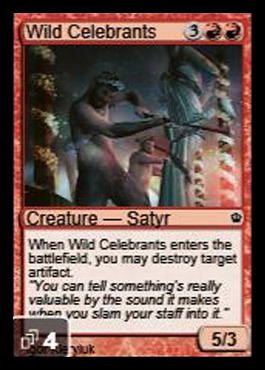 I'm most likely going to do a recap/set review right after the pre-release - but we'll see!